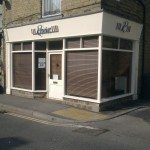 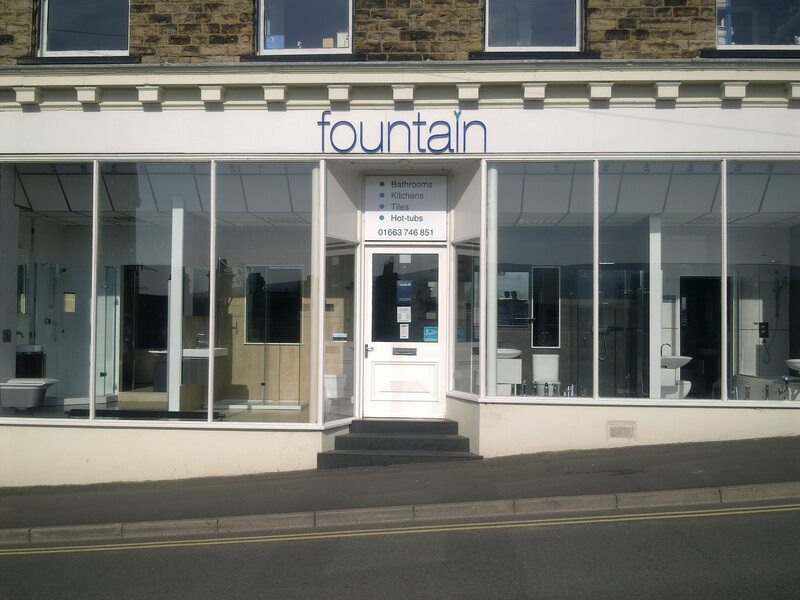 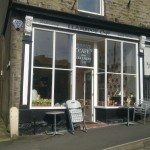 At yoursashwindows.com, we have extensive experience of supply, installation and renovation of shop fronts. 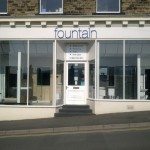 Because all our Shop fronts are bespoke manufactured to our clients specification, the strict requirements of conservation areas, English heritage and Listed Building projects can all be adhered to. 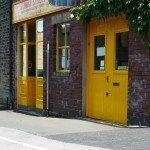 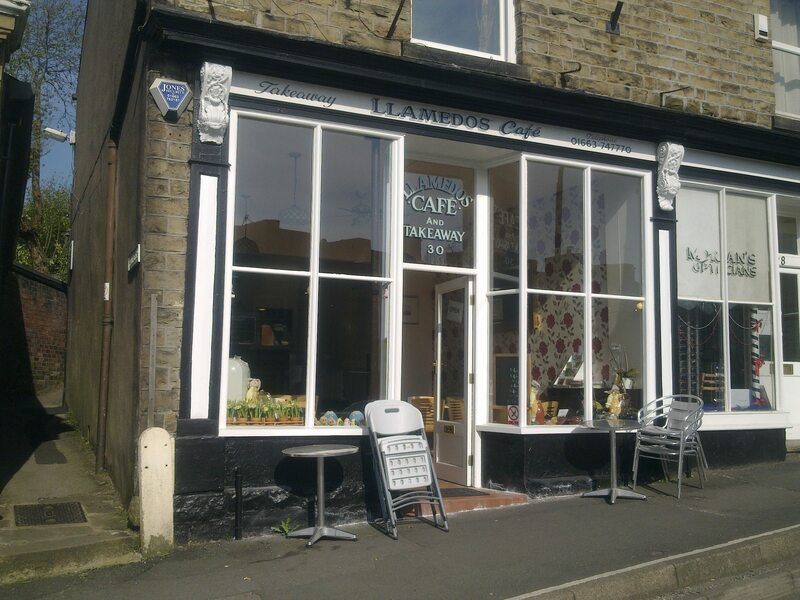 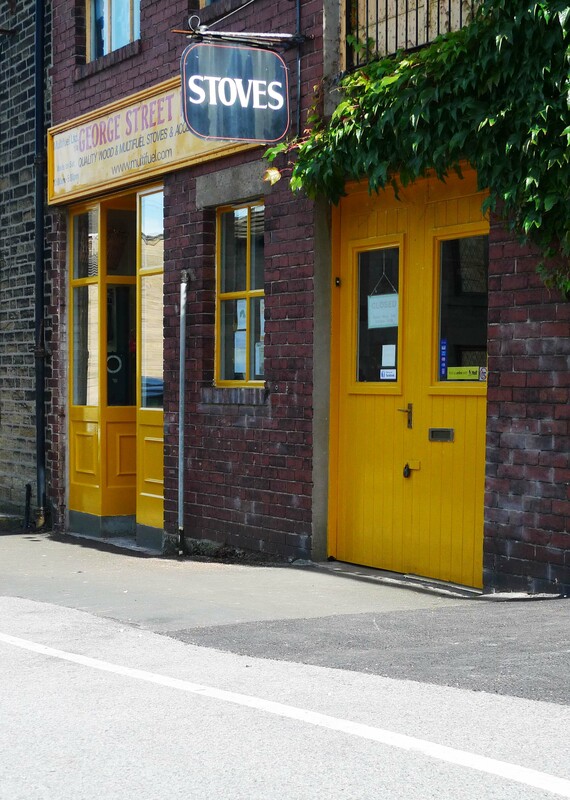 Whether you require restoration, supply only, supply only with our measure up service, supply & fit or supply & fit with opening creation, we can create the shop front you require. 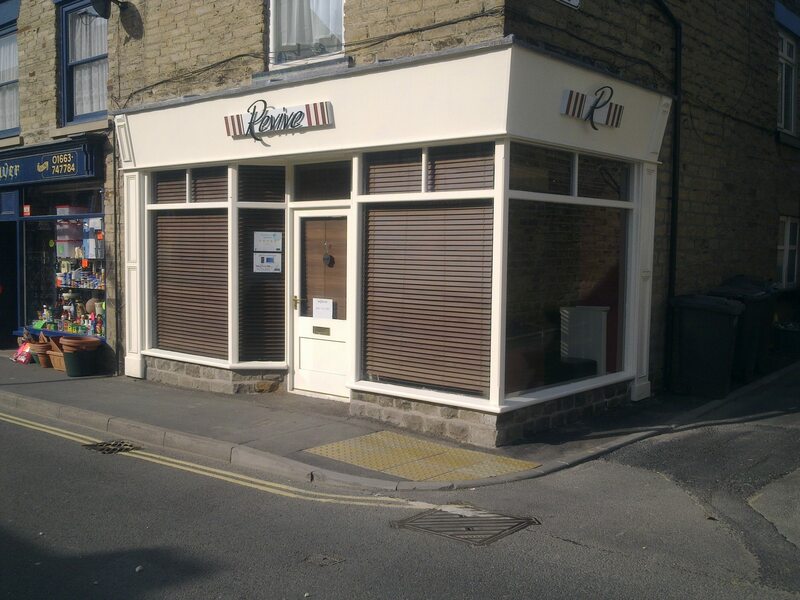 The pictures above are just some of our more recent projects.